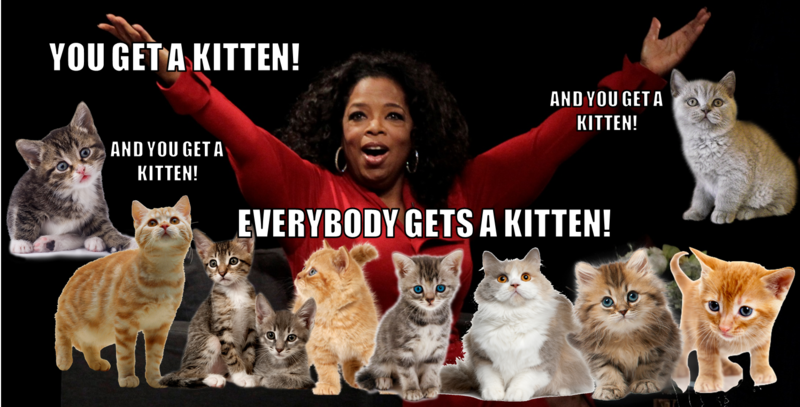 Uber Is Sending Kittens To Users In KL! Here's How You Can Get Some Cuddles. Uber is known as a transportation service that passengers can use to get from one place to another, but this Wednesday, they’re going to change things up and deliver kittens to homes or offices in Kuala Lumpur instead. For a fee of RM30, the UberKUCING can be requested this Wednesday, 14th of September from 11am to 4pm. There’s a simple 3 step process involved. 1. Load up your Uber app between 11am to 4pm. 2. Request the ‘KUCING’ option in the app. 3. If there are kittens available, they will be delivered to you for 15 minutes of cuddling. According to Uber, all proceeds from this will go to PAWS Malaysia. This campaign is also run in collaboration with Petfinder.my. This Wednesday is also the day the Uber Kuching will be launched, making it the 6th Malaysian city that Uber operates in. 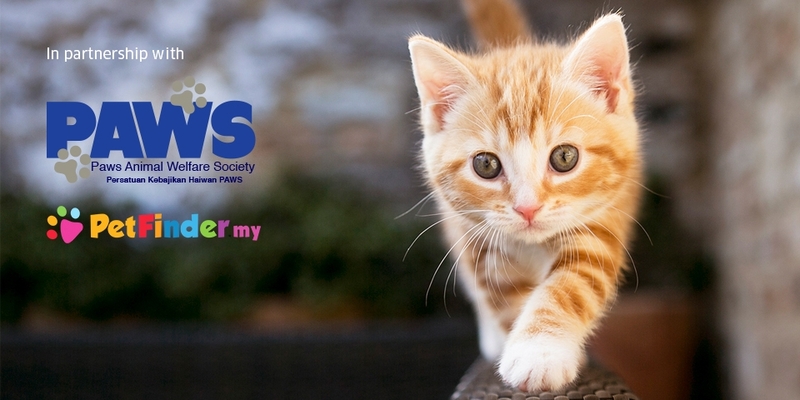 Some of the kittens are up for adoption or will be in the future, so if you cannot resist a particular furry friend, you can speak to the PAWS representative who will be assisting in the kitten delivery. Uber recommends setting apart an enclosed place for the kittens and to also ensure that no one is allergic before requesting for the delivery. If you’re new to Uber, you can also use the code UBERKUCING to sign up on the 14th of September to get a free ride up to RM30 or a kitten cuddle session. For more information, you can check out the Uber announcement here. Also, check out the official PetFinder page to see some of the PAWS cats up for adoption.